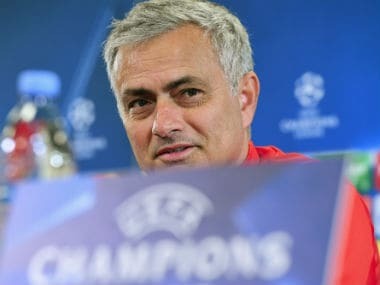 Moscow: The absence of key midfielders due to injury will have no impact on the Manchester United team’s quality in their Champions League match against CSKA Moscow, manager Jose Mourinho said. 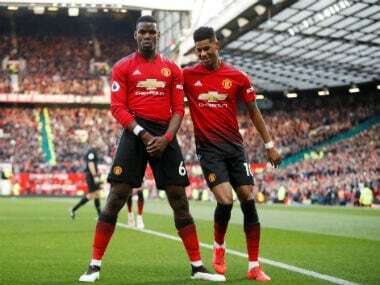 United will be without Paul Pogba, Marouane Fellaini and Michael Carrick, leaving Mourinho with Nemanja Matic and Ander Herrera as the only experienced central midfielders available for the game on Wednesday. 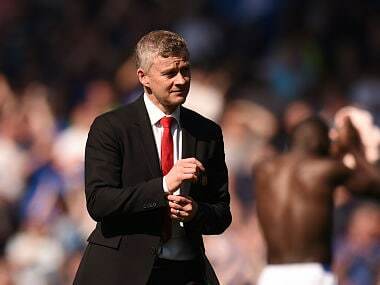 “We don’t have Fellaini, we don’t have Pogba, we don’t have Carrick. So all three midfield players we lose for this match. 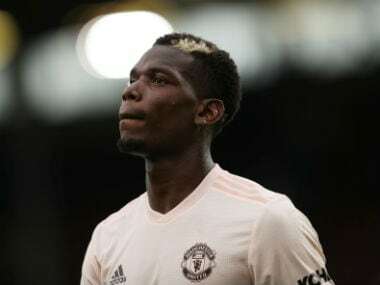 The solutions are not many,” Mourinho told a news conference on Tuesday. Mourinho expects Fellaini to be back soon after sustaining an ankle injury in the 1-0 win at Southampton on Saturday. “I don’t like to speak about opponents,” he said. CSKA manager Viktor Goncharenko said his squad would try to find United’s weak spots. “These are such great clubs that if they lose top players they always replace them,” Goncharenko said. 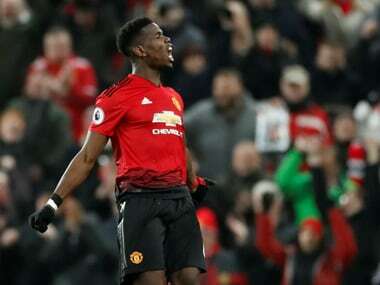 United, unbeaten this season and level on points with Manchester City at the top of the Premier League, started their Champions League campaign with a 3-0 win over Basel at Old Trafford. CSKA beat Benfica 2-1 in Lisbon in their opening match.